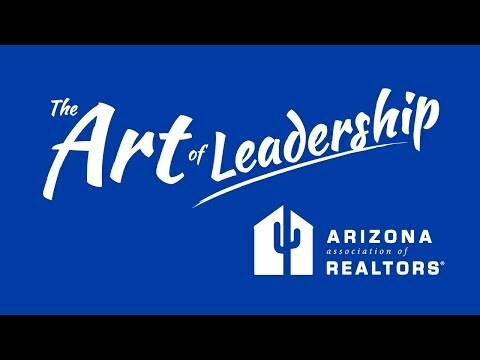 If you've ever tangled with an HOA you know what a headache it can be, complicating sales and driving business away. 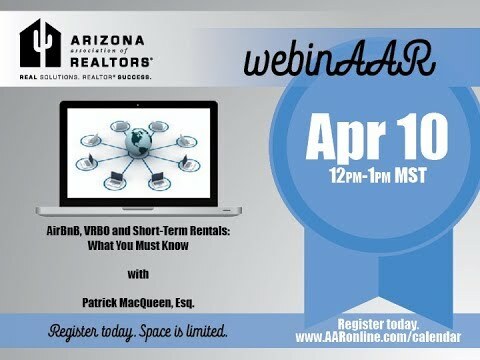 Patrick R. MacQueen, Esq provides you tips and best practices for dealing with whatever an HOA throws at you. 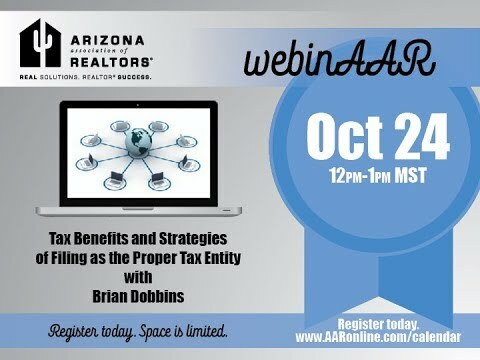 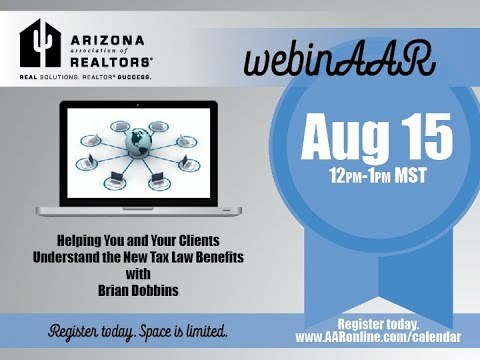 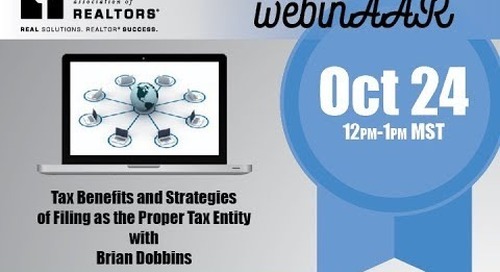 Financial Planner Brian Dobbins walks you through the 2018 changes to the tax code, and how that effects the real estate industry. 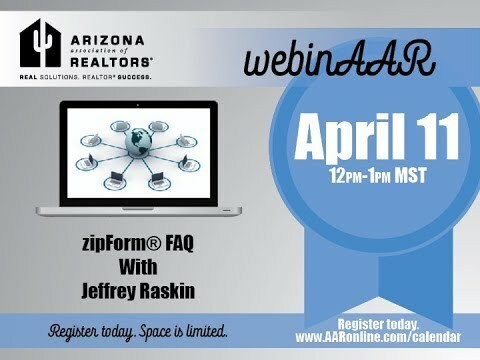 Jeffrey Raskin discusses some of the common questions people have regarding zipForms. 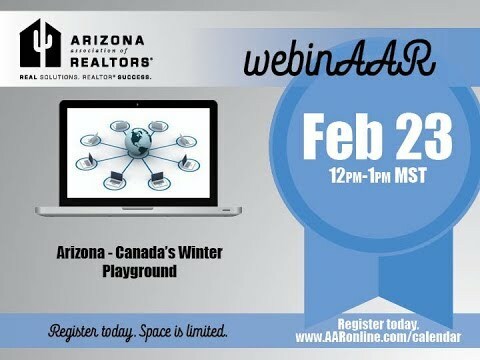 Learn about Canadian buyers and the cross border tax and financing involved in out of country buyers. Attorney Denise Holliday walks you through updates to property management laws and best practices. 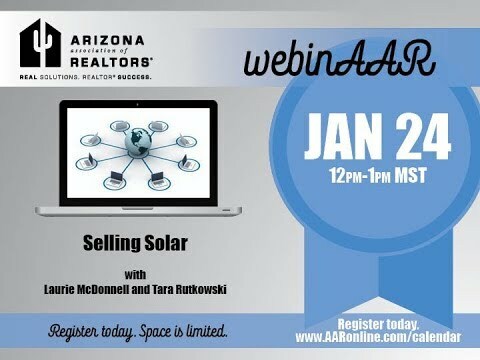 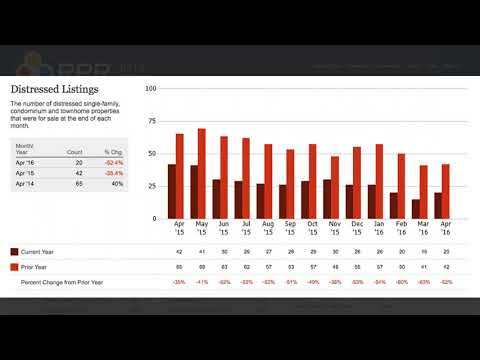 Laurie McDonnell and Tara Rutkowski discuss tips and tricks for selling houses with solar leases and how to use the AAR Solar Lease Addendum. 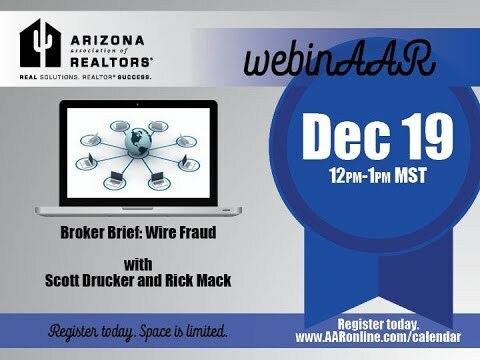 Rick Mack and Scott Drucker provide tips and best practices to avoid becoming a victim of wire fraud. 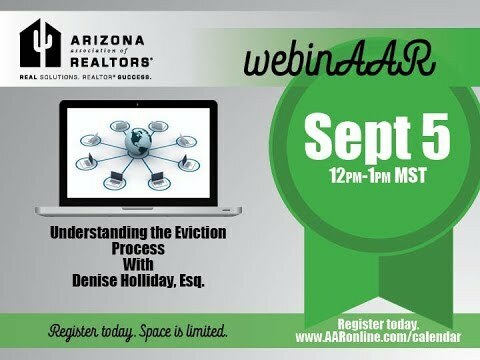 Denise Holliday, Esq., walks you through the eviction process. 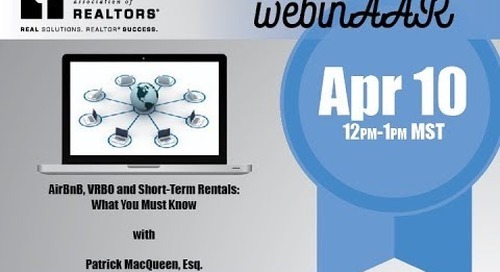 Learn your options and the timeline. 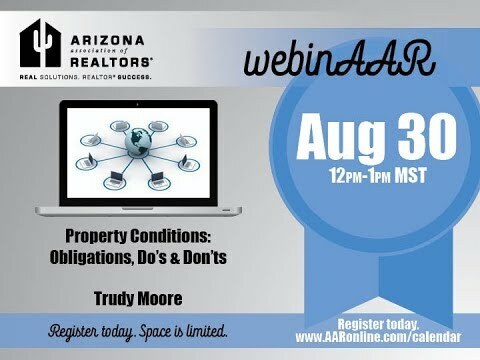 Broker Trudy Moore discusses property condition best practices. 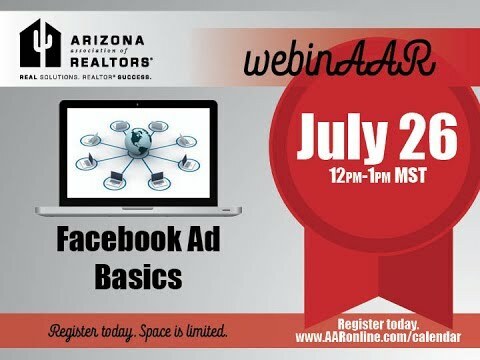 Chelsea Pietz delivers Facebook Ads 101. 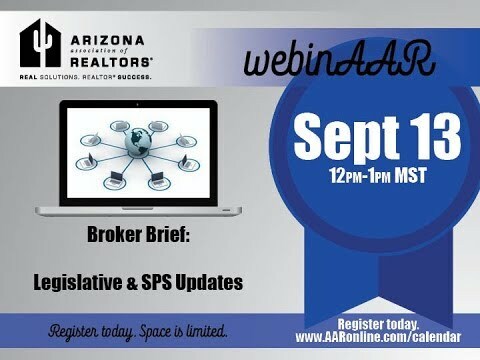 Please contact Beth Hawley at bethhawley@aaronline.com for the handouts Chelsea spoke about.